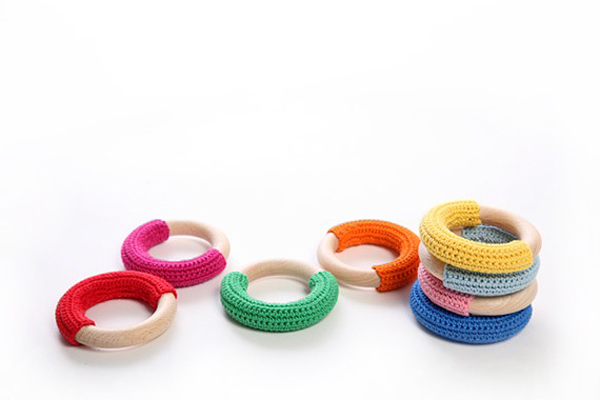 How adorable are these bright handmade crocheted teething rings by Finland based etsy shop Koukku? I love the idea and quality of wood being surrounded with something soft. I also think their toddler necklaces are adorable! 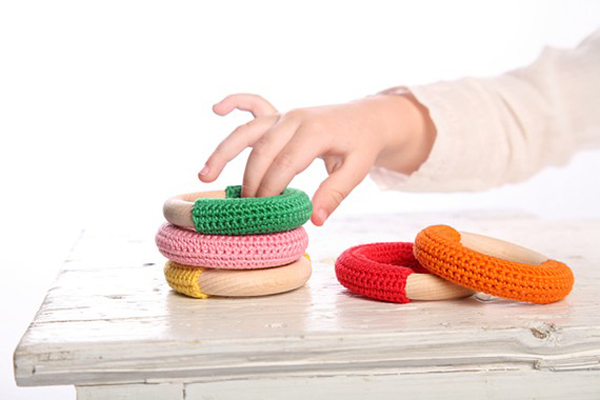 I am adding these to my wish list as I think about which colors to get.